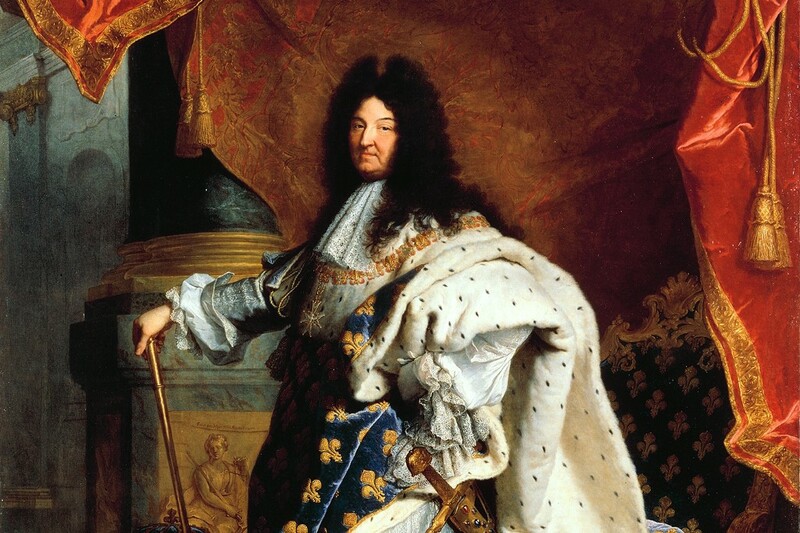 When it comes to men’s dicks — uh, I mean, hair — history has proven that bigger is most definitely better. 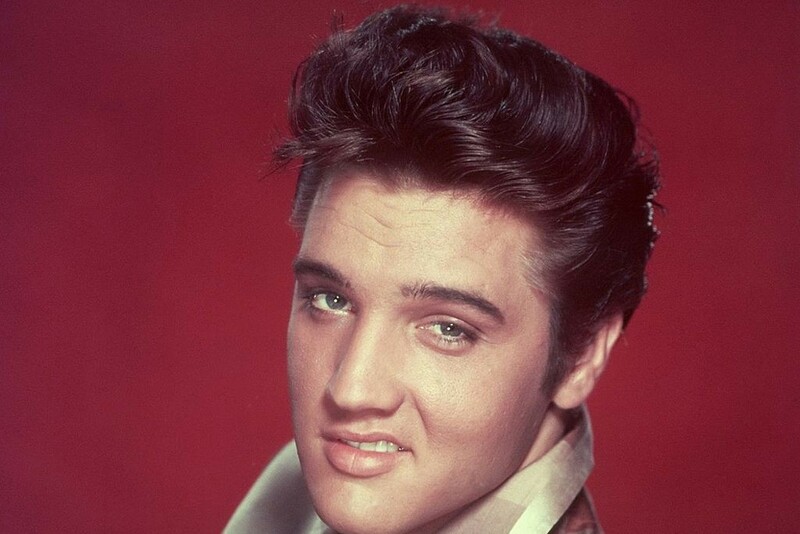 Whether it’s Louis IVX or Robert Pattinson, a full head of hair has long been fetishized. 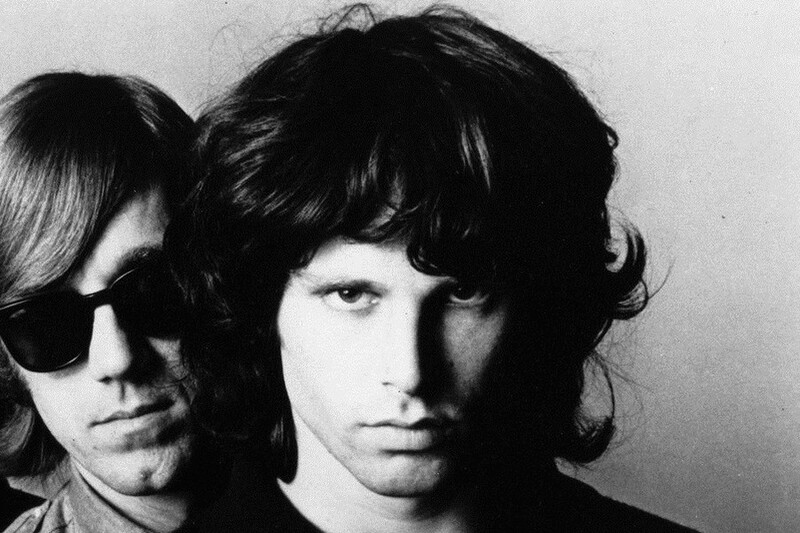 So who are the ultimate manly purveyors of past pouf? 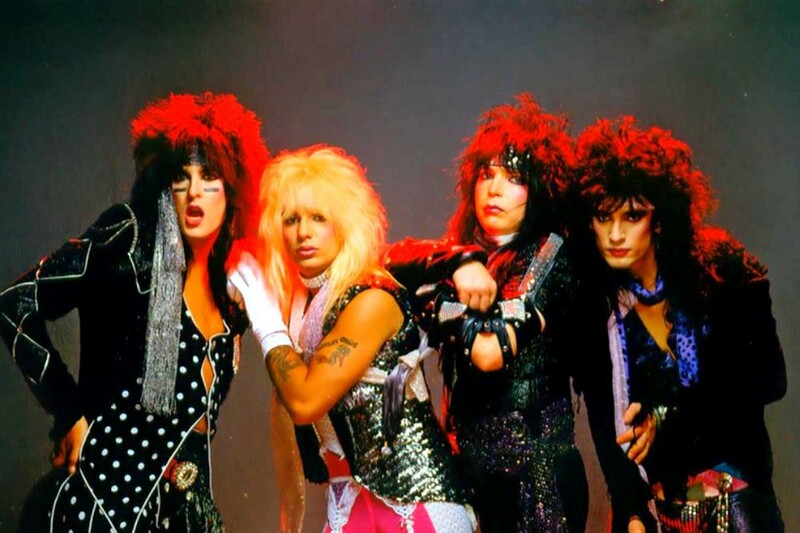 Let’s take a look back at the all the men who’ve contributed to the big hair enigma. As with so many things, the big hair story begins biblically, with the tale of Samson and Delilah. The Book of Judges states that Samson was given immense strength from his hair, allowing him to prevail against his enemies and perform feats of superhuman strength. 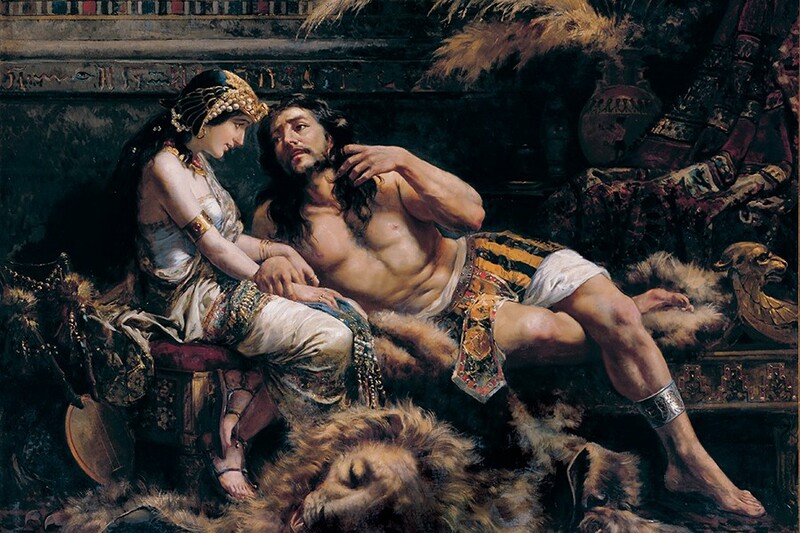 Unfortunately, Samson was betrayed by his lover Delilah, who metaphorically neutered him by cutting his hair while he slept, robbing him of his powers. After a couple hundred years of somewhat smaller hair, the early 20th century brought along both World Wars and a resurgence in huge hair. 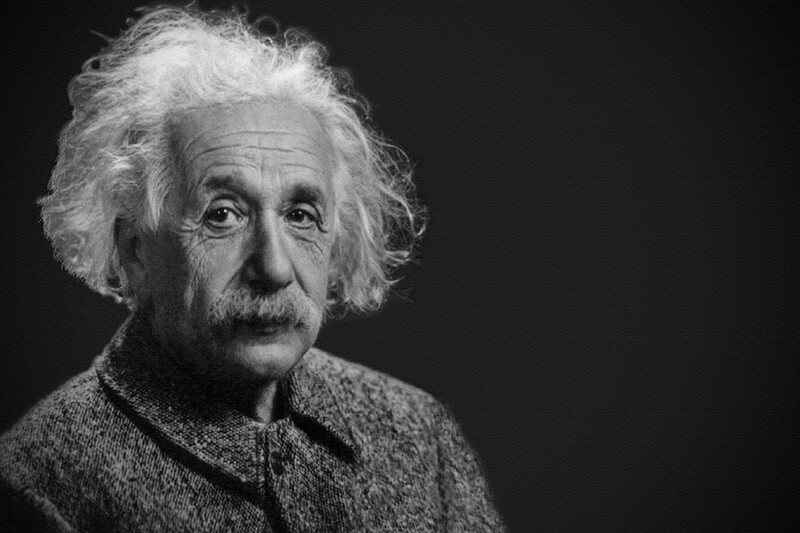 Specifically, the smartest head of hair in history — Albert Einstein’s. 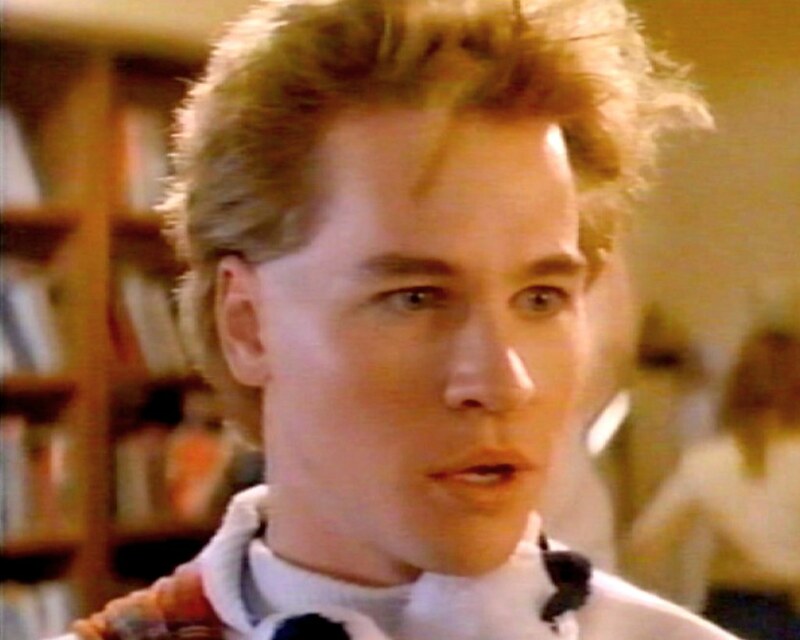 Sure, Einstein was best known for his theory of relativity, but his electro-shock therapy hairstyle would soon become the ultimate shorthand for “erratic genius” — think Christopher Lloyd in Back to the Future or Val Kilmer in Real Genius. Recently, we’ve had years of clean-cut men, particularly with the skyrocketing resurgence of barbering over the last decade. “Neat cuts, Mad Men grooming and sleek partings have been the trend for a long time, so it makes sense that fashion rebels would be going against that and growing out their hair,” says Gibson. 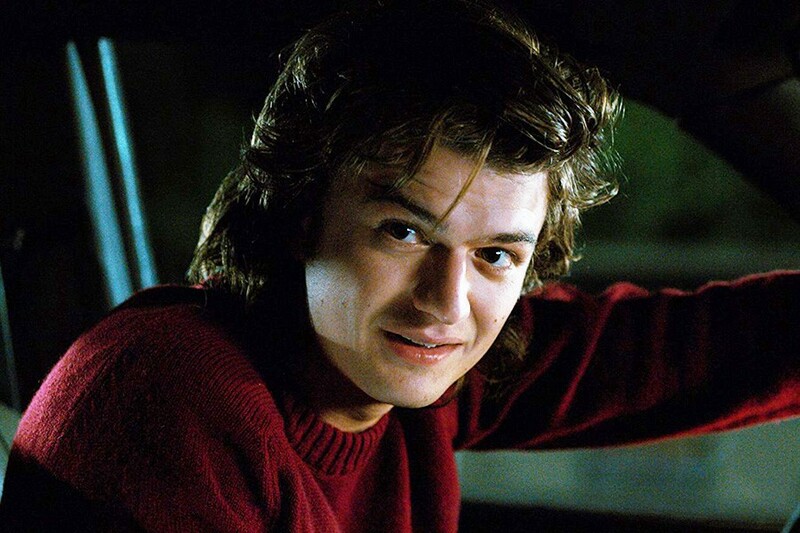 “There’s been such a trend toward getting back to nature and living off the land, that big, natural, often-unkempt hair is the perfect accompaniment to lumberjack/organic style.” No one exemplifies that organic big hair style quite like Stranger Things’ Joe Keery, whose “gravity-defying hair” is a tuft to be reckoned with. Even when compared to the epic locks on this list.